Yesterday’s post featured a photo of a hen with her chicks, imagery used by Jesus Himself in His lamentation over Jerusalem, as He wanted to gather the people unto Himself but they refused. 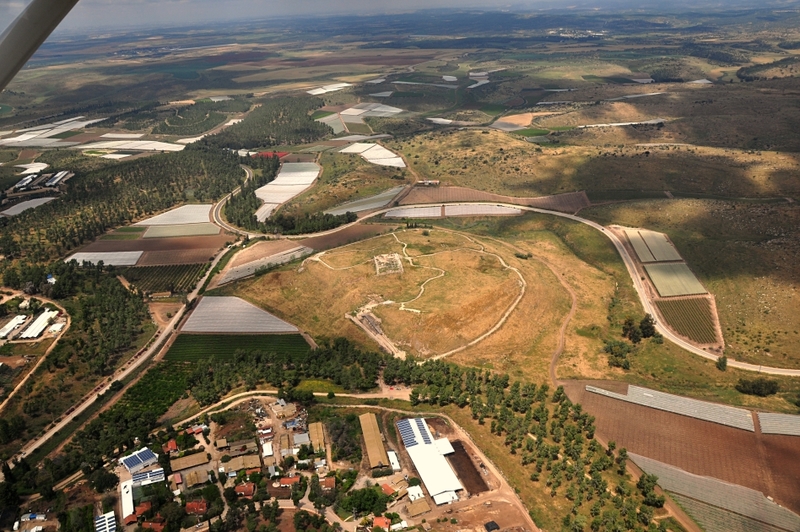 Immediately he left the temple courts, crossed the Kidron with His disciples, and went to the Mount of Olives where He gave what has become known as the “Olivet Discourse” (Matthew 24). 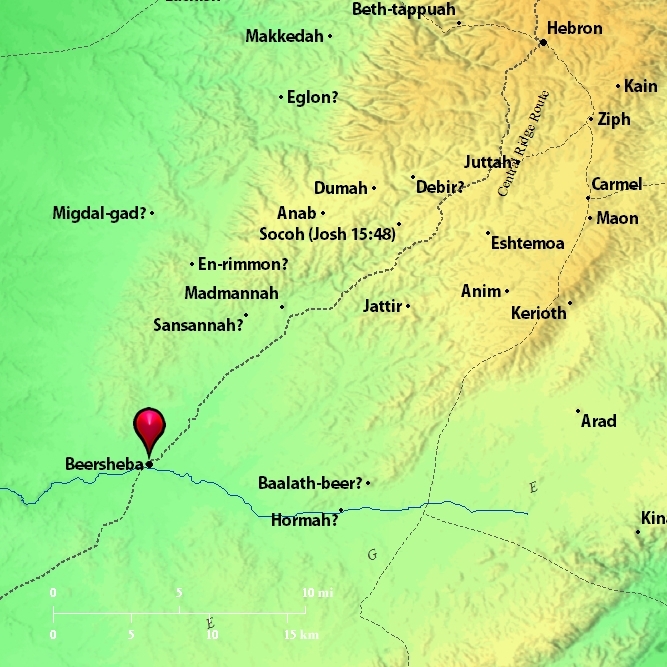 Our photo provides an overview of the setting for these events. 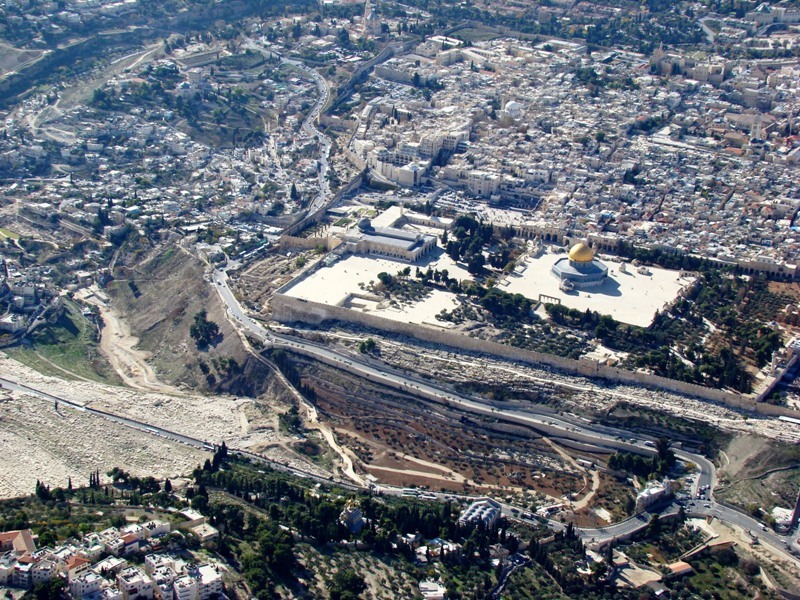 You can easily recognize the temple mount. Below that is the Kidron Valley. Next, at bottom of photo is the Mt. of Olives. 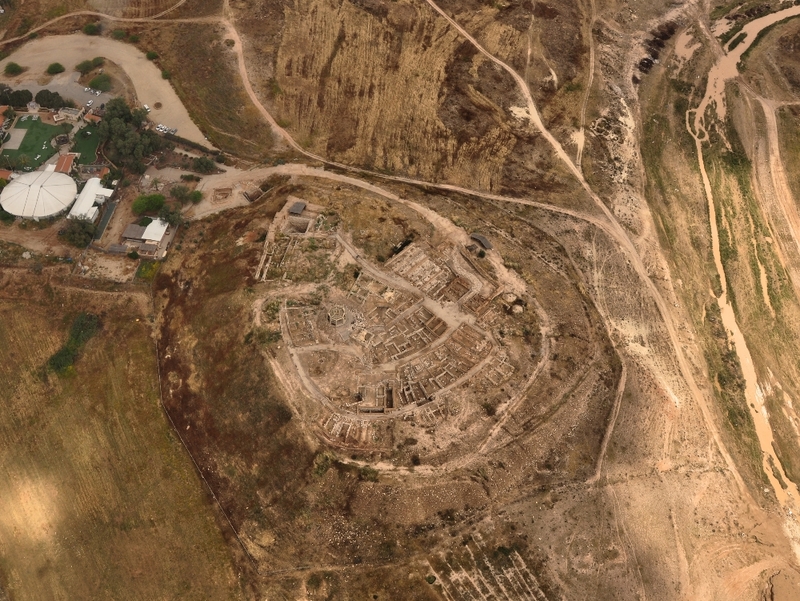 Temple Mount in Jerusalem, Kidron, and Mt. of Olives. Photo by Leon Mauldin. What a wonderful opportunity to visit Israel again with friends who want to be better Bible students. My group is presently waiting at Newark, with a slightly delayed departure time. 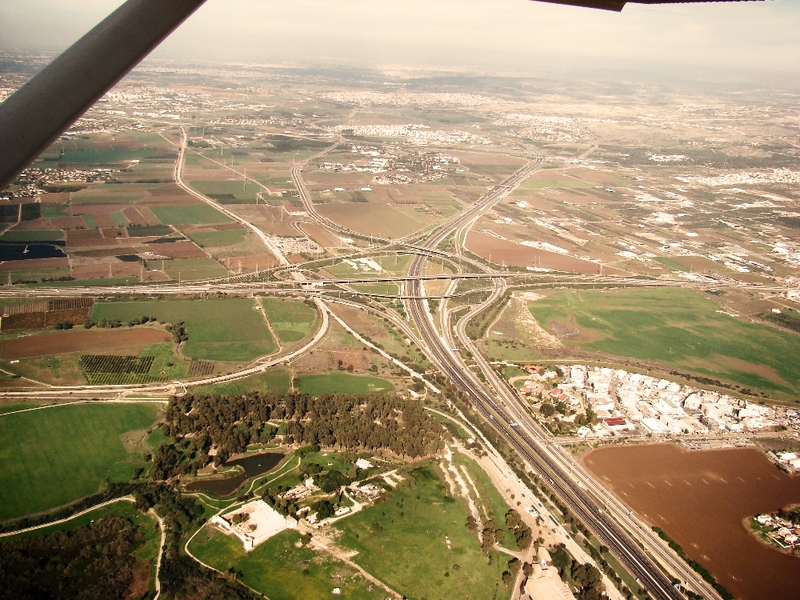 The Ben Gurion airport is located on the site of OT Lod, NT Lydda. Peter was a Lydda when brethren came from Joppa with the news that Dorcas had died, asking him to hurry there. Upon arriving, he raised her from the dead (Acts 9:32-41). Check our blog to follow our travels; we will post as time permits. 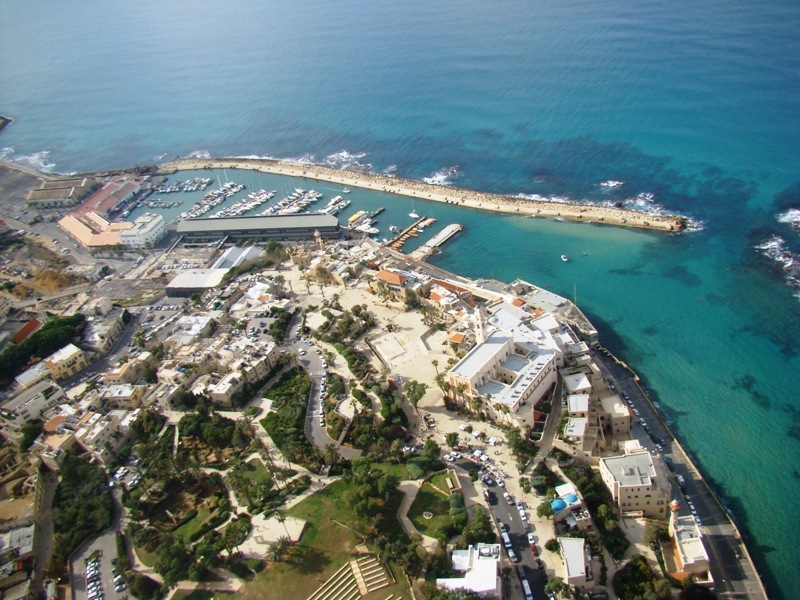 For now here is an aerial of Joppa, taken Dec. ’09. 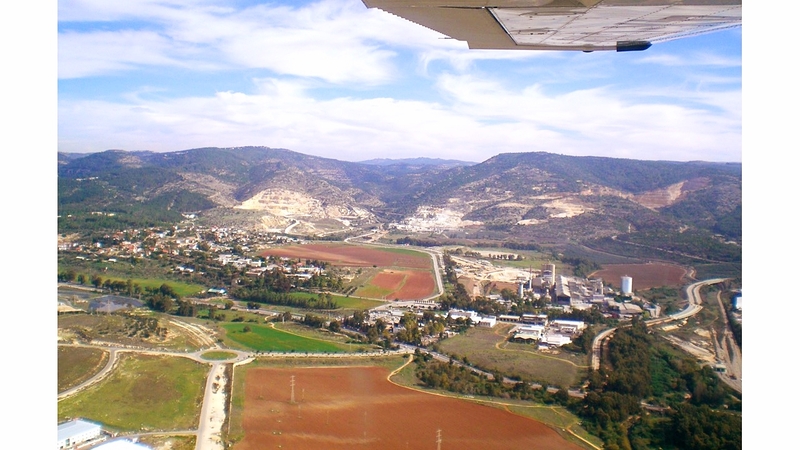 Aerial of Joppa. Photo by Leon Mauldin. Joppa is immediately south of Tel Aviv. You are currently browsing the archives for the aerial photos category.